17 acres full of possibilities! 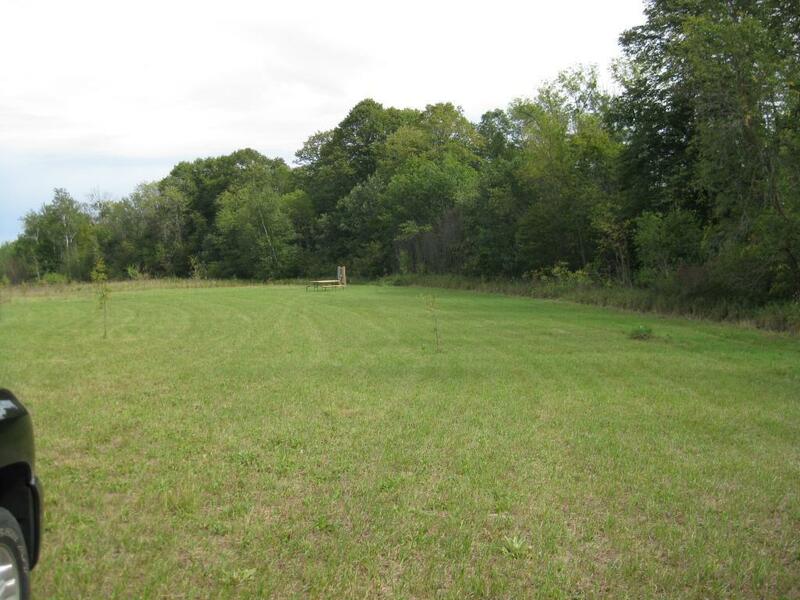 Whether you're looking for a place to hunt, land to build a home or just looking for somewhere to camp, this lot has it! The lot is already set up with electric hookups for campers, lots of room to make trails and plenty of opportunities to see wildlife! Located on the river, this lot is a must-see!